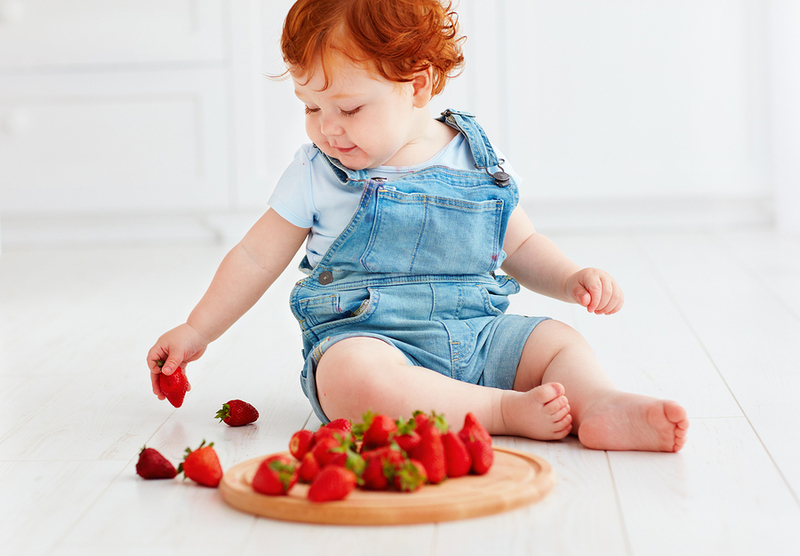 Pediatric Gastroenterologists work closely with allergists and nutritionists when a child is found to have food allergies. 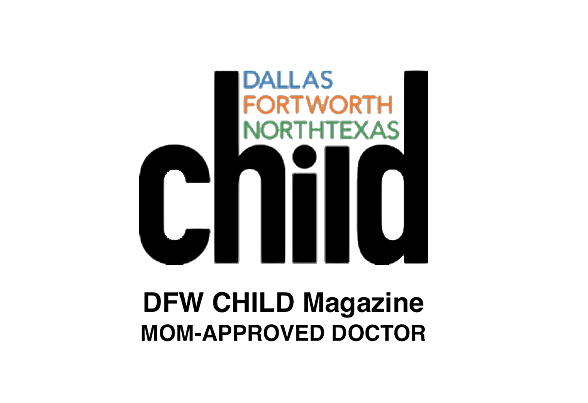 The Food Allergy Center of Plano, now part of the Devora Allergy Center, was founded in 2012 by board certified allergist, Gene A. Devora, MD/PhD. 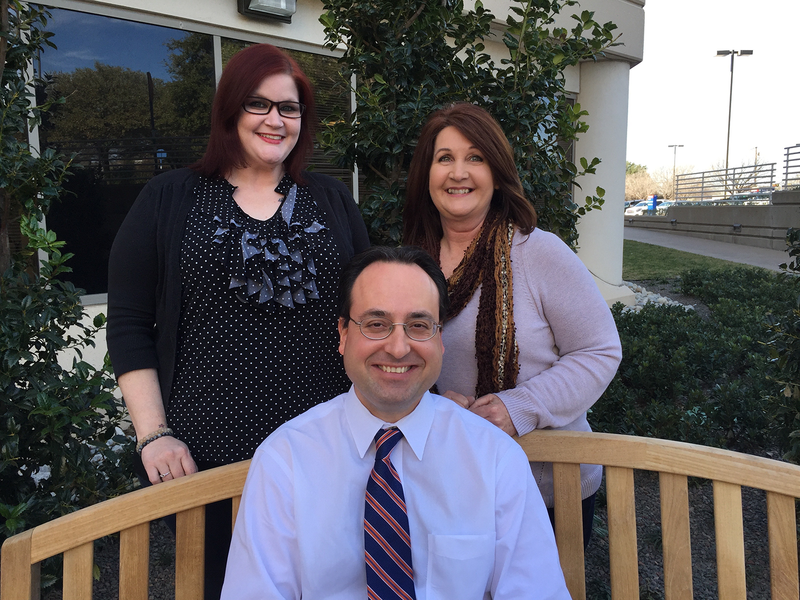 The Food Allergy Center of Plano is a close-knit team of care providers that promote open communication between everyone involved in order to best serve the needs of the patient. Every patient’s health needs are different, and the goal is to provide individualized care best suited for each patient. The clinic is staffed by Dr. Devora and registered dietitian, Maria-Paula Carrillo. They are supported by a nursing staff with a combined 25+ years of experience in the allergy field. The team works with pediatricians, internists, family practitioners, gastroenterologists, and other care providers from across the region. The Food Allergy Center of Plano originally focused on the treatment of Eosinophilic Esophagitis patients and has expanded to include all food allergies and other food sensitivities, including Irritable Bowel Syndrome and Celiac Disease. Patients with Eosinophilic Esophagitis often experience dysphagia (sensation of food getting stuck in the throat). Some patients, including children, might experience abdominal pain, reflux, and other nonspecific GI symptoms. The diagnosis of Eosinophilic Esophagitis is confirmed by the patient’s gastroenterologist via biopsies of the esophagus showing elevated eosinophil counts. During a visit for Eosinophilic Esophagitis, Dr. Devora takes an extensive medical history, reviews records sent by the patient’s gastroenterologist, educates the patient about the disease, and offers treatment options. The role of the dietitian is particularly important if a patient with Eosinophilic Esophagitis is placed on a food elimination diet. Ms. Carrillo works with families to design and implement the dietary restrictions to ensure better treatment outcomes. Dr. Devora’s goal is helping the patient understand the disease process and literature-based treatment options. Patients with Irritable Bowel Syndrome and Celiac Disease often present with multiple gastrointestinal symptoms, including abdominal pain, bloating, and diarrhea. Patients with Irritable Bowel Syndrome often benefit from a low FODMAP diet. Celiac Disease patients remain on a gluten free diet for life. Dr. Devora might perform allergy testing to rule out food allergies if the diagnosis of Irritable Bowel Syndrome or Celiac Disease is in question and further evaluation is necessary. Ms. Carrillo helps these patients with the dietary treatments of their disease. The Food Allergy Center of Plano is located on the campus of Texas Health Presbyterian Hospital Plano. Appointments can be made by calling 972-981-3692 or www.genedevoramd.com. If you feel that your child may have food allergies, then please speak to your child’s physician. 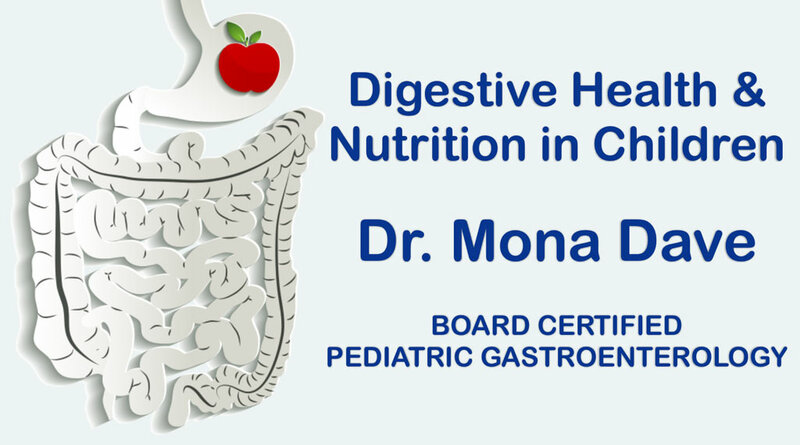 If you would like more information about gastrointestinal (GI) digestive disorders and nutrition in children, please contact Dr. Mona Dave’s Plano Office or Southlake Office.